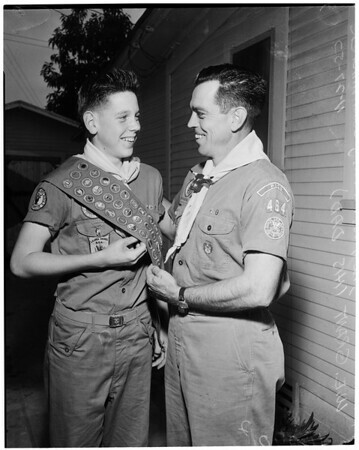 and his father, Scoutmaster W.E. Grant, also an Eagle Scout. They live in Pico. (Monday)."